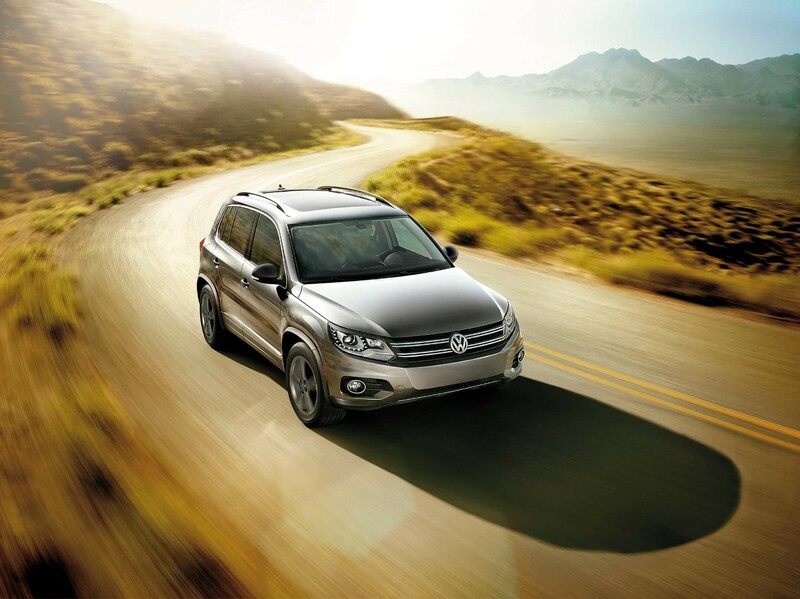 Volkswagen Tiguan has entered the assembly line in India and would soon be officially launched for the country. It will be assembled alongside Skoda and Audi cars in Aurangabad facility. Tiguan will use a turbocharged 2.0 liter diesel motor and compete against the segment leaders like Toyota Fortuner and Ford Endeavour. 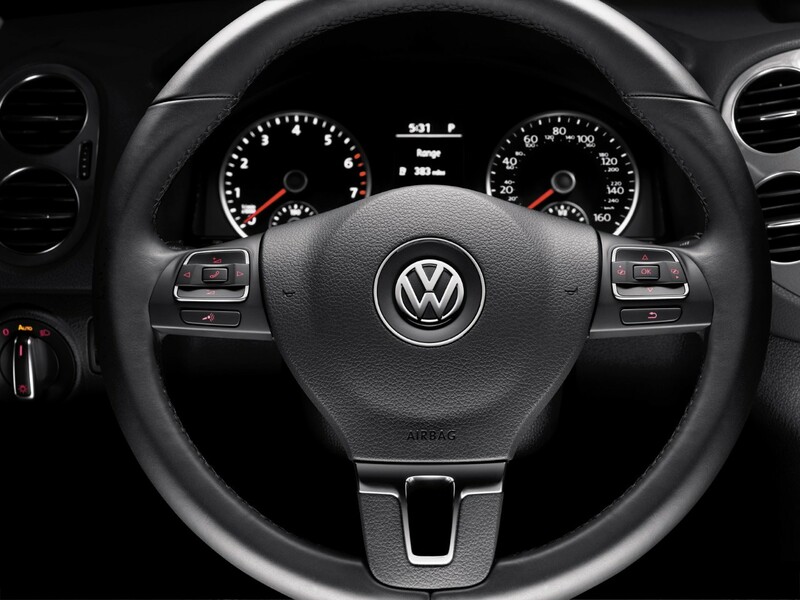 Tiguan was first seen at 2016 Auto Expo and comes based on the popular MQB platform. The 2.0 liter motor on the car is good for 217 BHP, making it the most powerful car in its segment. 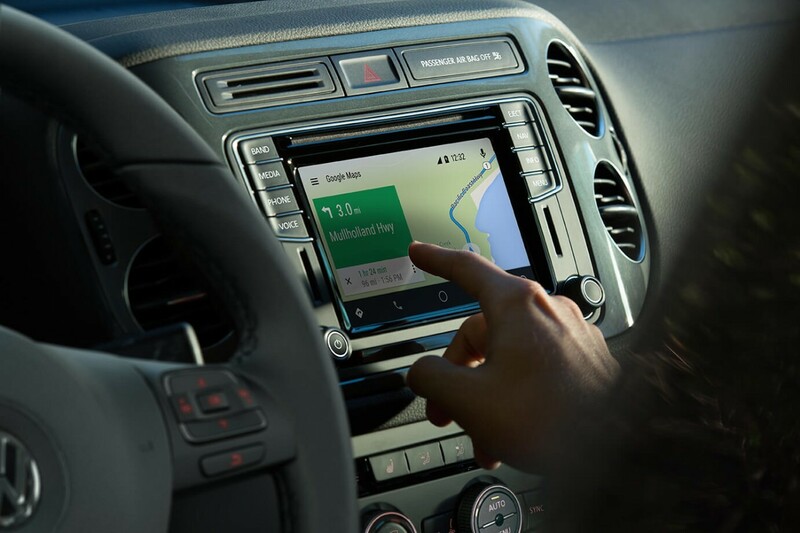 The car comes with six driving modes and features 9.2 inch touchscreen infotainment system for the premium in-car experience. The car now weighs 50 kg less than older variant, growing further in length by 60 mm and width by 30 mm. VW has even lowered the ride height by 33 mm when compared to the previous generation car. VW Tiguan will come with an expected price tag between INR 25-30 lakh and carry certain first in class features.